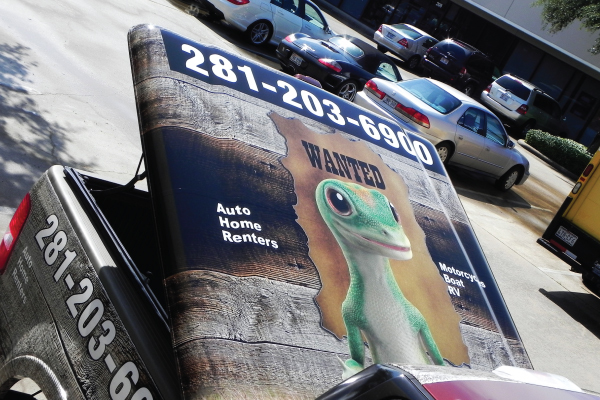 Need a car or vehicle wrap in Houston? 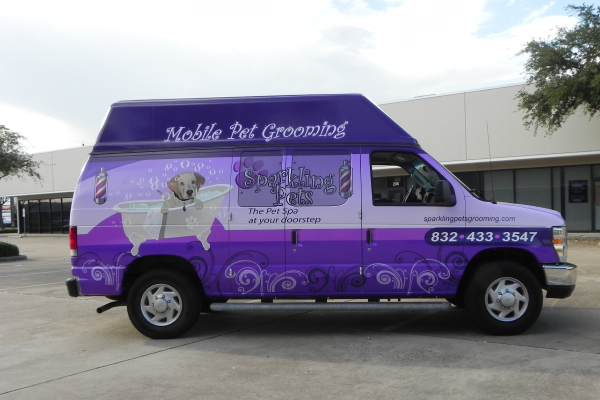 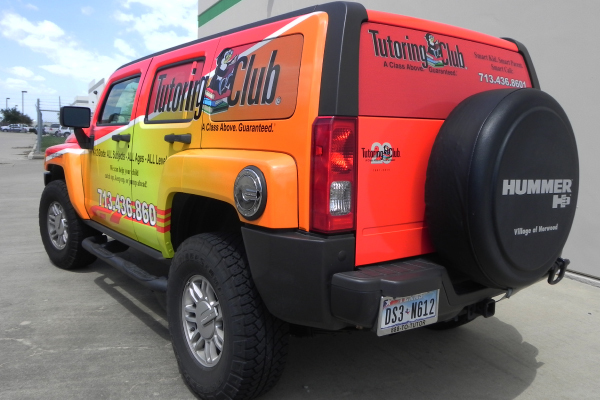 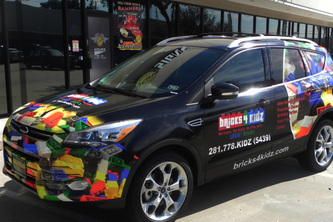 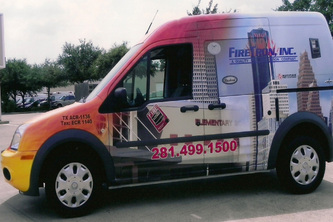 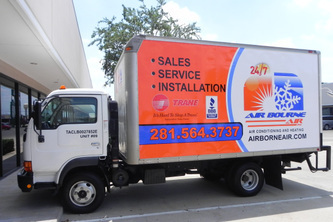 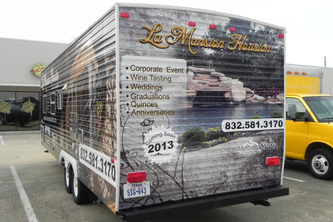 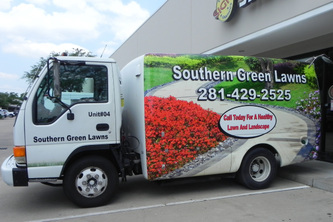 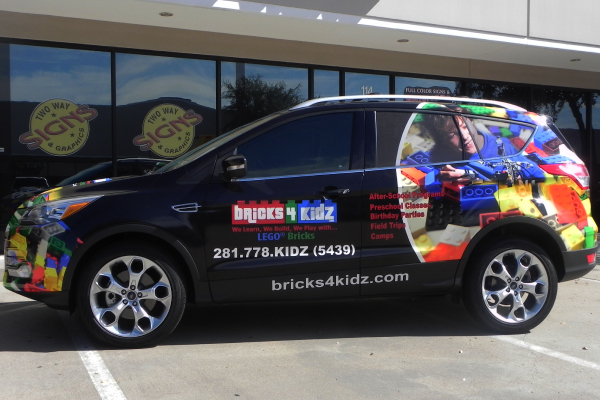 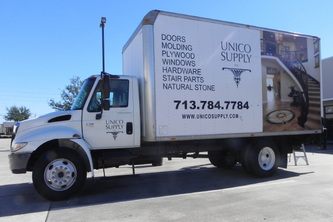 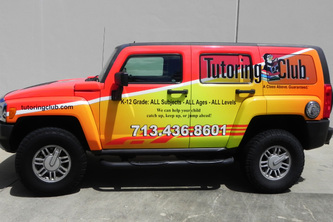 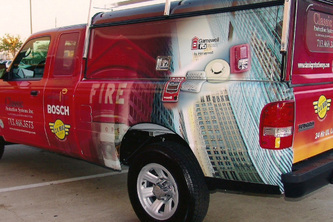 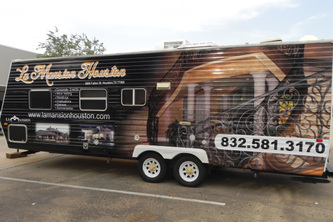 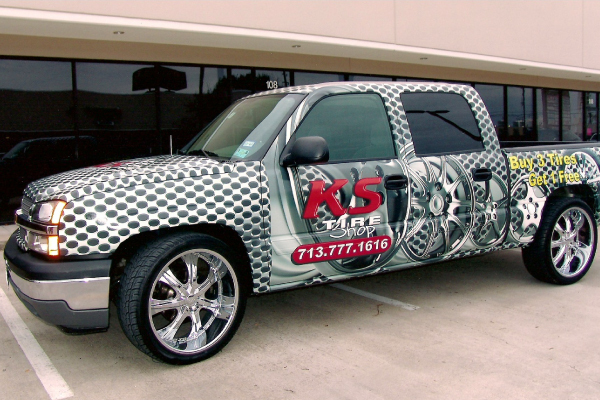 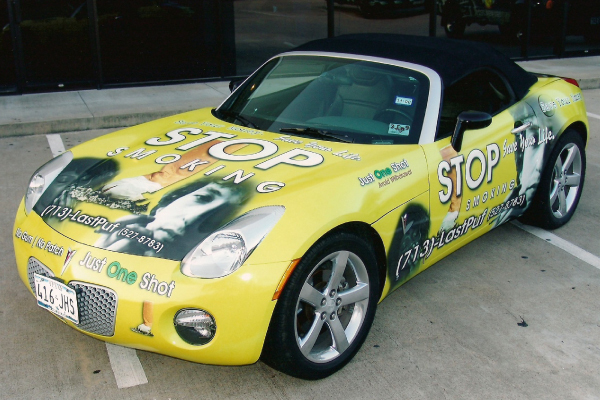 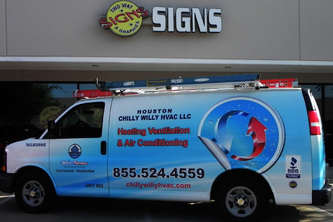 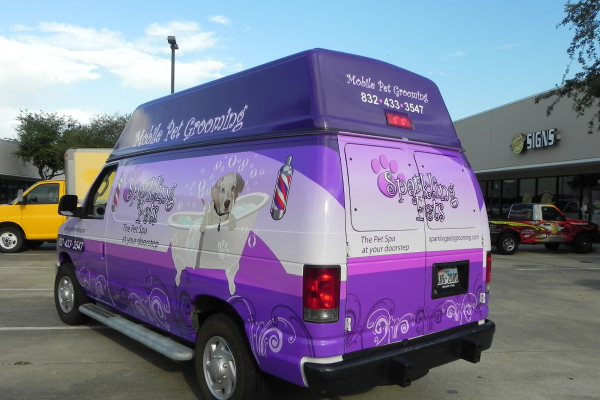 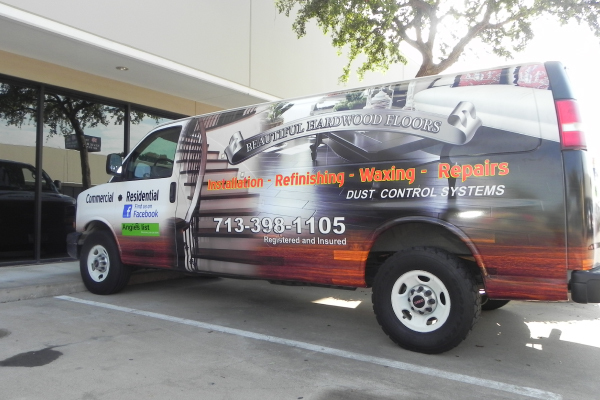 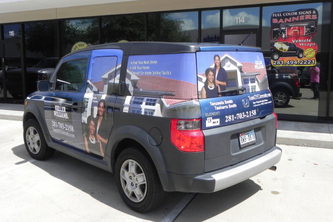 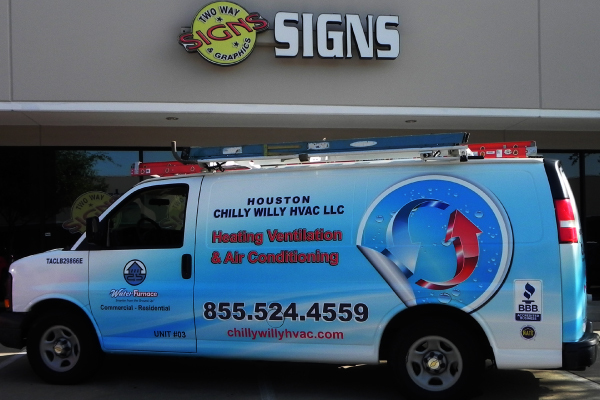 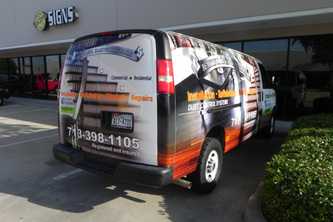 Whether you are a small or a large business looking to market your product in Houston, we can accommodate your needs with our high quality, high-resolution vehicle wraps. We carry a wide variety of high quality and durable products for any size Car, Truck, Bus, Van, RV or Trailer you may have. 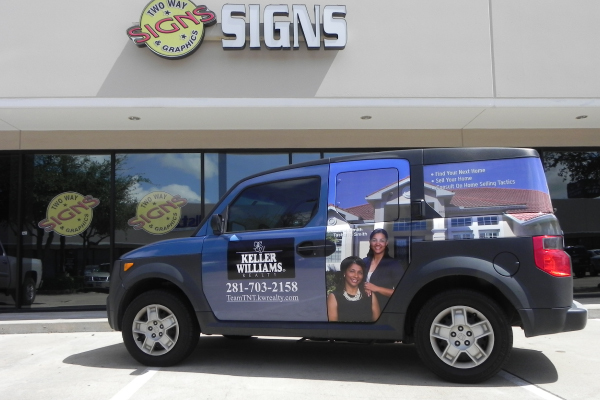 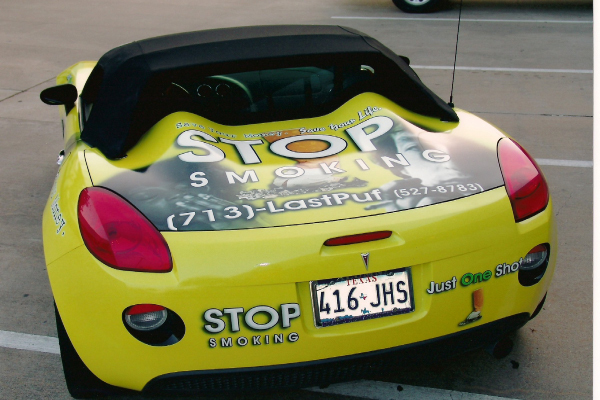 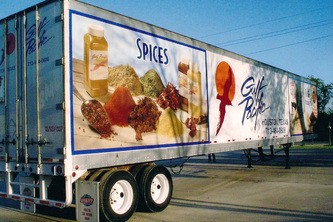 Turn your vehicle into a moving billboard and have more marketing exposure than one costly billboard. 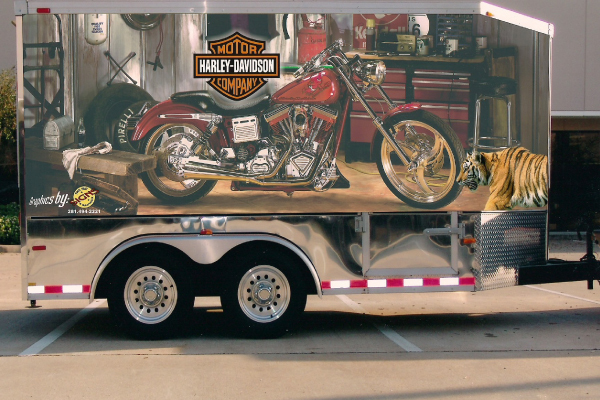 Let our art department create a custom design that will make you stand out and don’t limit your vehicle advertising to just the name of your company. 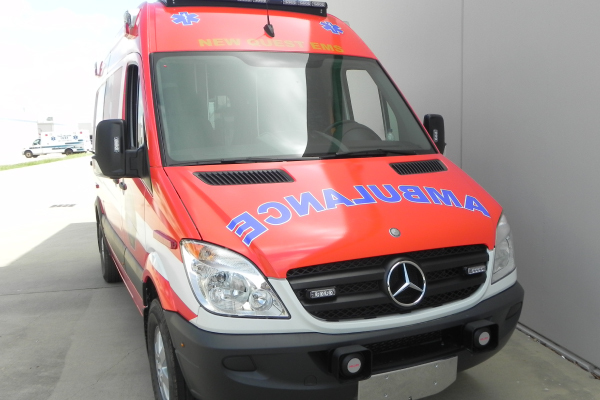 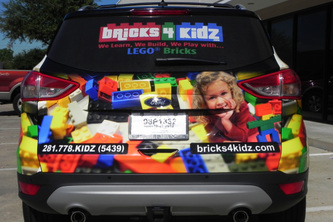 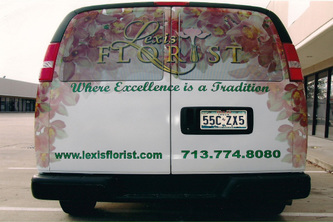 No other form of advertising offers a lower cost per impression than a vehicle wrap. 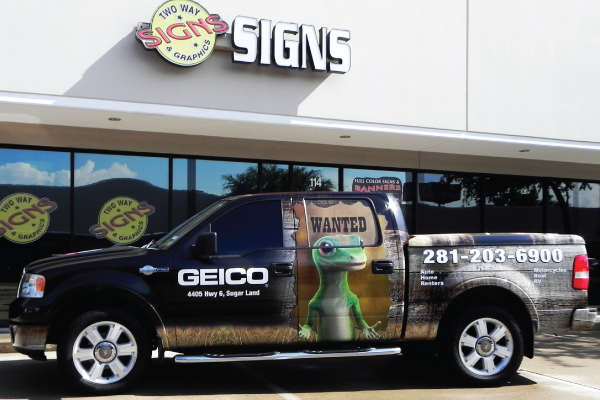 Get your company noticed on the highways or a strategic parking spot – day in and day out! Call Two Way Signs & Graphics at 281-494-2221, or request a quote online. Two Way Signs & Graphics can supply you with car wraps for your motorcycle, car, SUV, truck, van or boat. We can supply an extensive range of designs, or let us know your personalized requirements and we will custom design them for you. "Vehicles that travel 15,000 miles per year are seen by more than 9 million sets of eyes each year!" 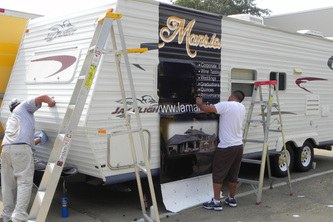 We make car wraps and vehicle graphics for any car, van, boat, bus, RV, SUV, truck trailer, and more. 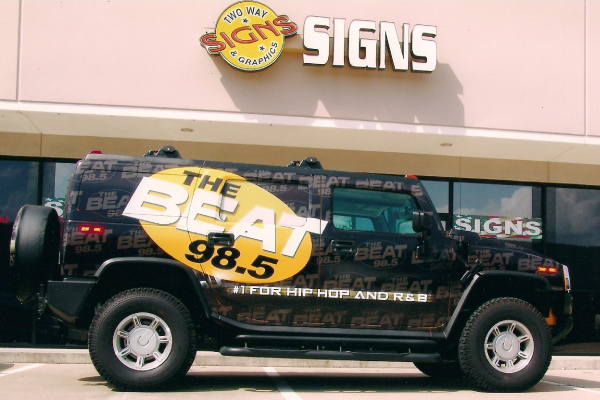 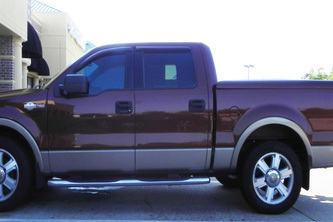 Vehicle wraps , car wraps, truck wraps , vehicle graphics are all done here in houston tx.